This week on the New World Next Week: the massacre in Yemen could end tomorrow, but it probably won’t; you absolutely WILL believe which area of the US has the highest concentration of psychopaths; and we round up the latest Space Force / VW / CRISPR updates. 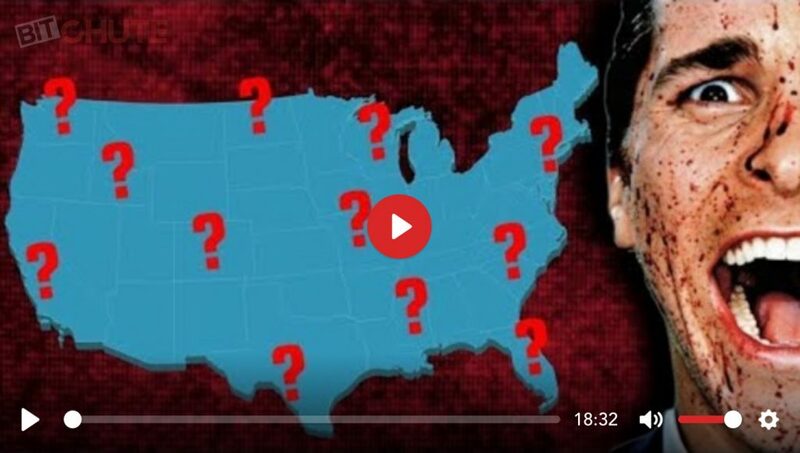 http://www.corbettreport.com/mp3/2018-06-21%20James%20Evan%20Pilato.mp3 This week on the New World Next Week: the massacre in Yemen could end tomorrow, but it probably won’t; you absolutely WILL believe which area of the US has the highest concentration of psychopaths; and we round up the latest Space Force / VW / CRISPR updates. 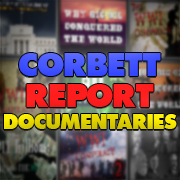 http://www.corbettreport.com/mp3/2017-07-31%20James%20Corbett.mp3 James Corbett joins The Vin Armani show once again to discuss war on the Korean peninsula, the great carbon swindle, and how an understanding of kakistocracy leads inevitably to anarchy. 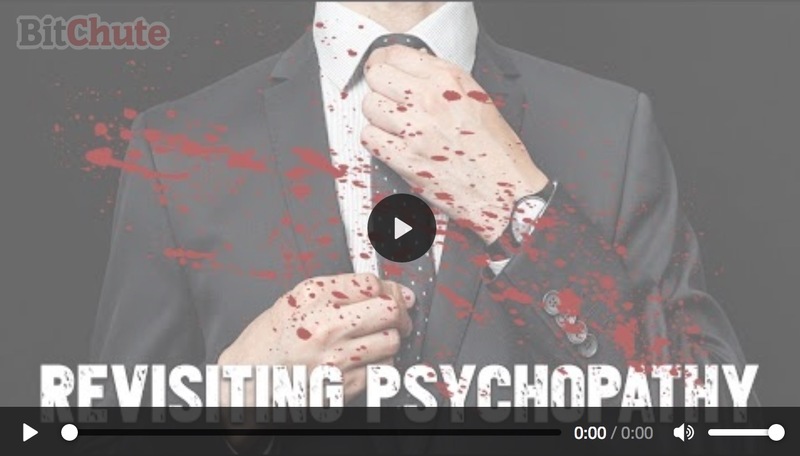 It’s been a while since The Corbett Report last examined the topic of psychopathy, and in the meantime a number of articles, papers, documentaries and books have emerged to shed more light on the issue. But as this growing understanding of psychopathy begins to shape the way we understand the global economic collapse and the moves toward political tyranny, do we run the risk of starting a new witch hunt? Find out more in this week’s edition of the podcast. 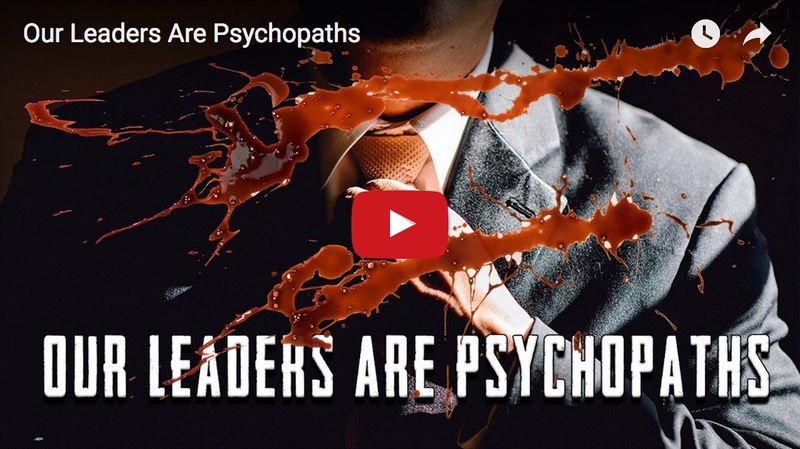 Criminal Psychopaths Run The Government…Let’s Give Them More Power!!! 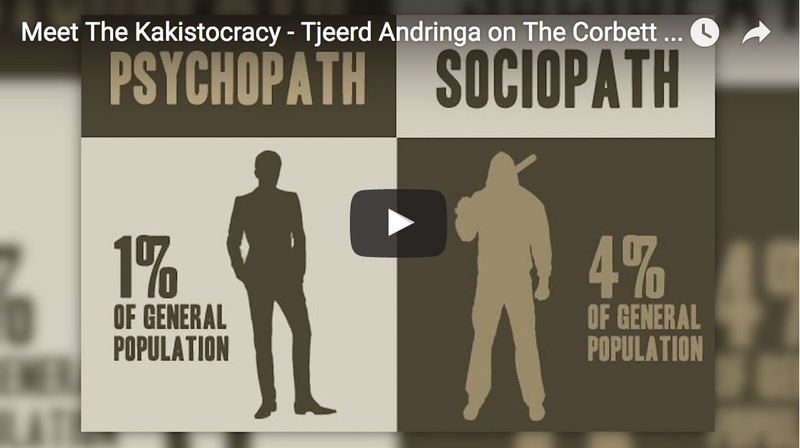 Kakistocracy is defined as “rule by the worst.” Today on the program Dr. Tjeerd Andringa of the University of Groningen joins us to discuss his theory of how the kakistocracy uses child abuse to perpetuate their control, both over the victims of that abuse and its perpetrators. We also discuss what the vast majority of decent and moral people can do about this problem. 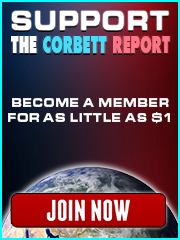 http://www.corbettreport.com/mp3/2015-11-11%20James%20Corbett.mp3 James joins Tim Kelly once again on the Our Interesting Times podcast to discuss the Hastert scandal, political pedophilia in general, and what this tells us about the structure of the ruling kakistocracy. James takes a moment out of showing his family around Japan to answer some listener questions. This time, topics covered include the federal reserve and the national debt, the Golden Dawn in Greece, psychopaths in a free society, martial law, and that strange toy on the bookshelf behind James.